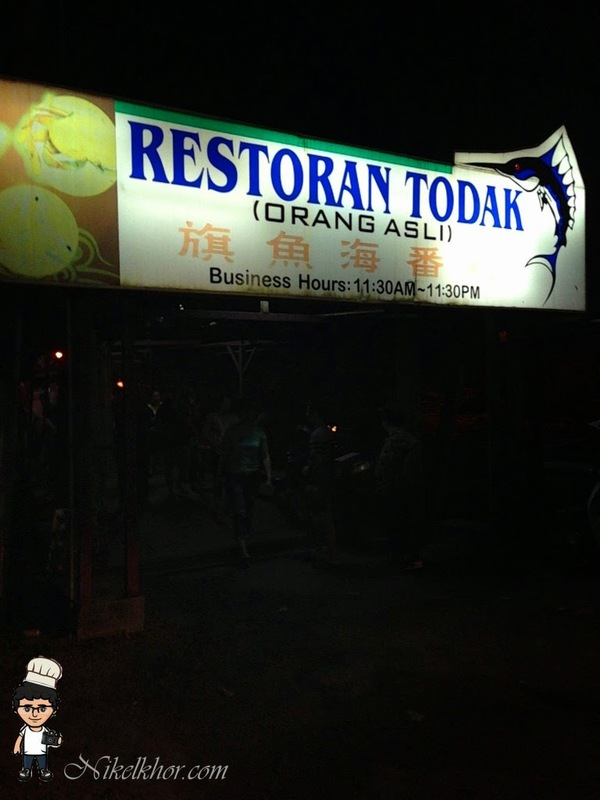 There are few famous spot for seafood in Johor Bahru, Restaurant Todak is one of them, located at Telok Jawa, Masai. 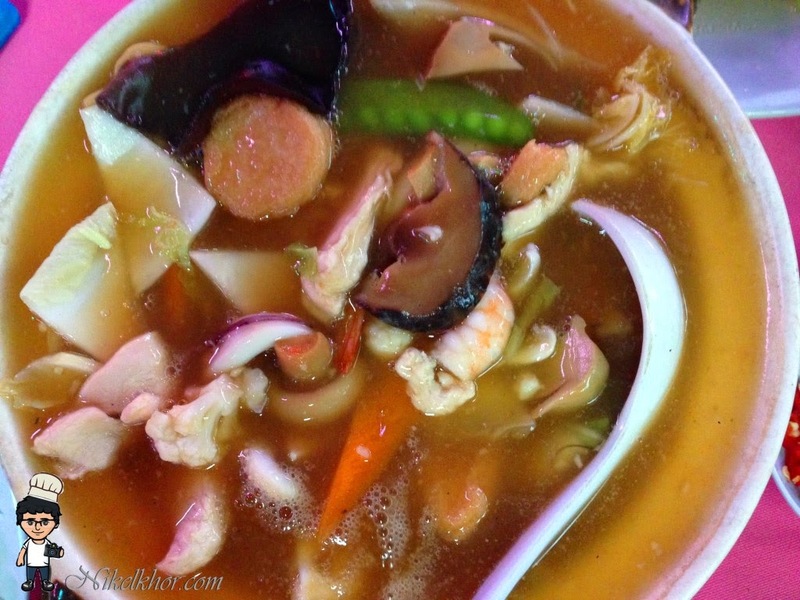 Similar to other seafood villages, Restaurant Todak situated above the sea, overseeing Sembawang, Singapore. The seafood restaurant open for business from 11.30am to 11.30pm daily. Although lunch is available, the crowd normally comes during dinner time. 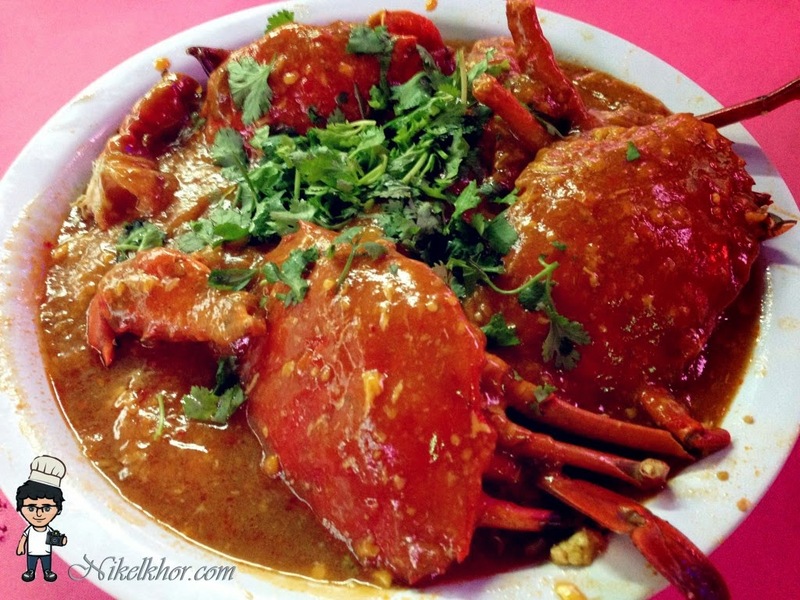 There are few cooking methods available for having crabs at Todak, for example black pepper, salted egg, kam heong and the popular chilies crabs are not excepted too. 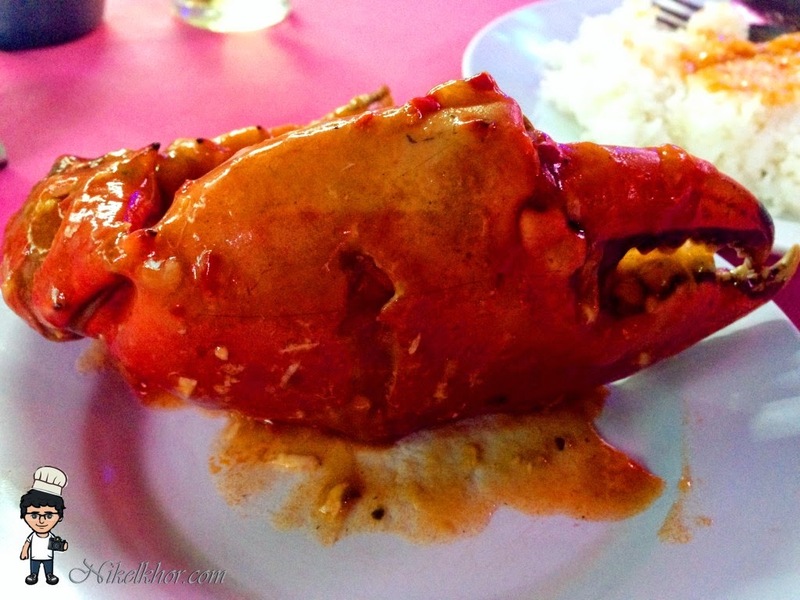 We ordered the chilies crab, with its thick and savour gravy to go with the deep-fried bun. The crabs are very fresh and meaty, rendering every single bite is a perfect sense of satisfaction. The chilies gravy is slightly blend with tomato sauce, combining the taste of sweet, sour and little spicy. Thickening it with smooth egg white, the gravy can go with either white rice or bun perfectly. 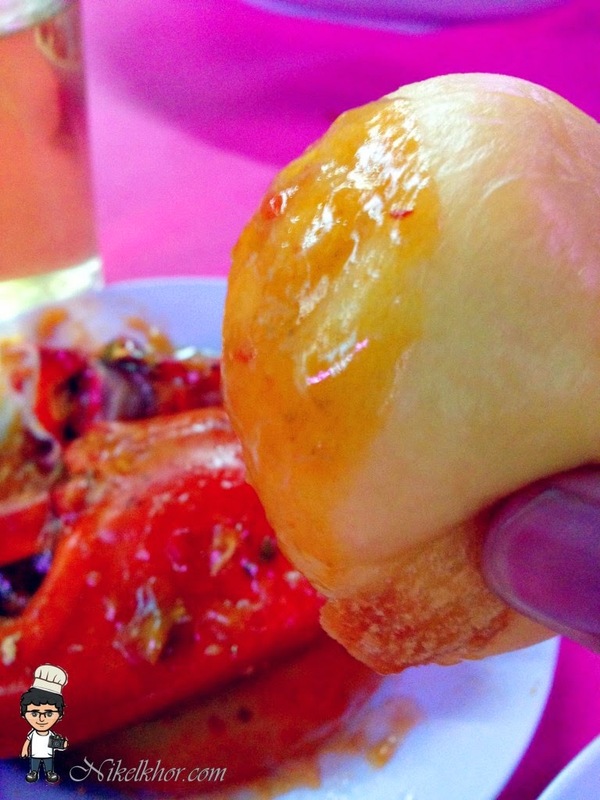 It is rather "standard" and common to have the fluffy bun with chilies crab gravy, absorbing every single drop of essence from the chilies crab. We ordered the grouper with teohew style steaming method. 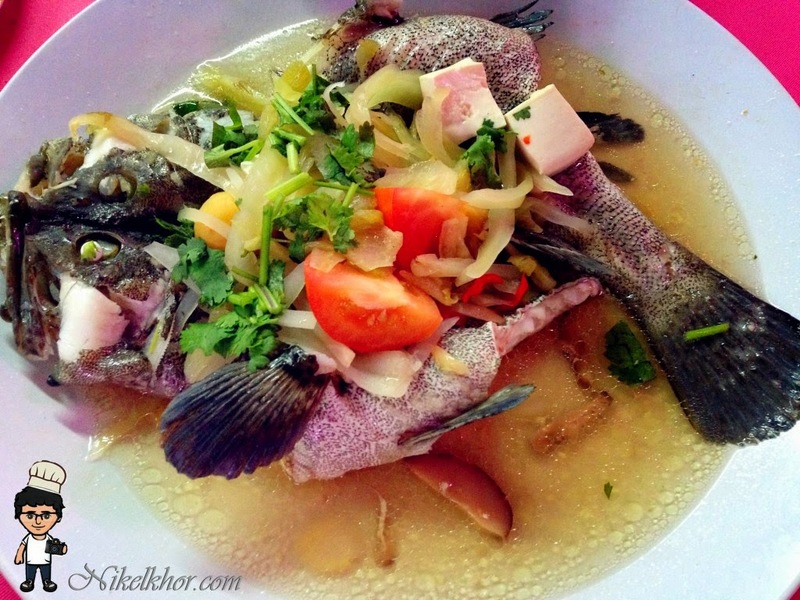 The teochew style is very appropriate, various ingredients (like beancurd, salted vegetables, mushroom and tomatoes) are added to enhance the taste, but do not take away the freshness and sweetness of the fish at all. The beancurd in claypot is a dish that is suitable for all ages. The claypot beancurd comes with generous ingredients, from vegetables to seafoods, making it tastes wonderful. Another shell fish on dining table. 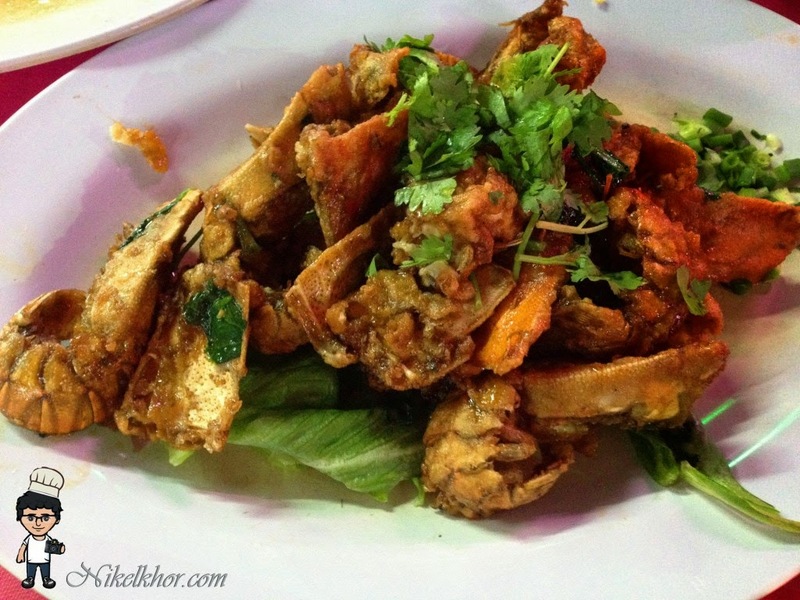 The giant mantis is cooked with salted eggs, extremely flavourful and savoury.